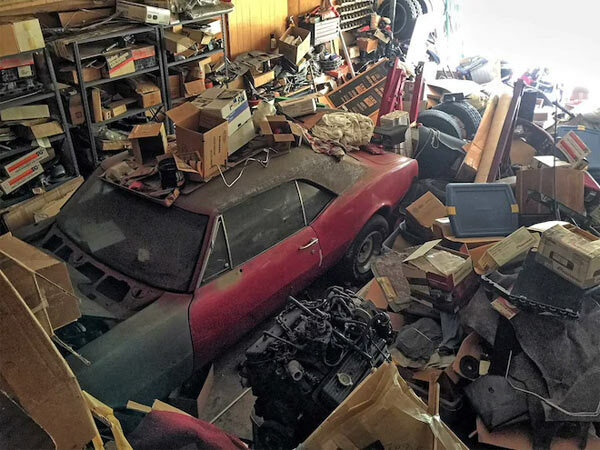 When it comes to rare muscle cars, ideally every last one of them should be saved and brought back to prime condition. This is definitely the case with Yenko vehicles, famed for mostly utilising the GM COPO system to produce some of the most potent vehicles of the time. This brings us to this story of the last 1967 Chevrolet Camaro built with the infamous 427ci. V8. The original owner John Weaver knew what he had on his hands. He luckily lived just down the road from Grabiak Chevrolet and Yenko advertised 427 conversions in the local paper, so the Camaro order was straight from Yenko the man himself. high-performance options were the name of the game here and all in a rally Sport 1967 Camaro SS396 was given the full Yenko treatment costing $3,192.08 with a Chevelle trade in or $5,242.08 in total. The car was given a red paint makeover, tried some upgrades like a bigger cam and heads, after blowing the automatic transmission . The car was stored and weaving also got round to putting the thing back together. 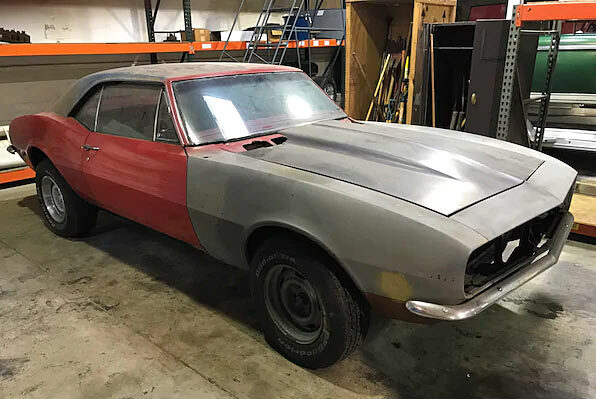 Fast forward to present day and after years of negotiation Doug Perry is now the new caretaker of this Camaro, which is now well on its way to a full restoration. Weaver will still be able to drive the car when he visits Ohio, as promised by Perry and the world gets to keep an original Yenko Camaro with as much documentation as you could ever want from a rarity like this one.